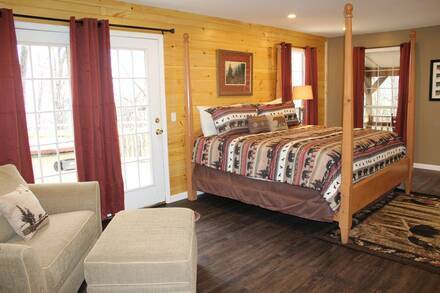 The Getaway Bedrooms: 1, Bathrooms: 3, Sleeps: 4 If you need to get away from it all then THE GETAWAY is the place you need to stay! 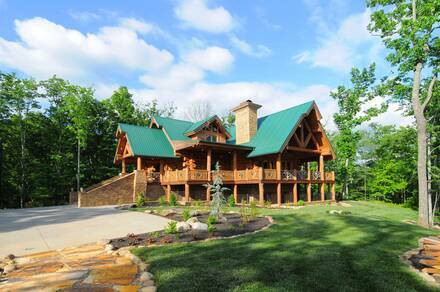 This recently renovated chalet in Gatlinburg is where you will want to enjoy your time in the Smoky Mountains! "ACCESS TO CLUBHOUSE, 3 POOLS AND TENNIS COURTS (In season). Call and book this beauty TODAY!